Xiaomi launched the Redmi 7 last month in China. 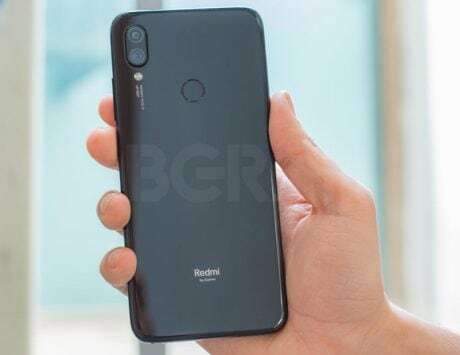 Xiaomi recently launched three Redmi smartphones in India – Redmi Note 7, Redmi Note 7 Pro, and the entry-level Redmi Go. Now it seems that the company is gearing up to launch a few more Redmi devices with one of them as early as this month. As per leakster Ishan Agarwal, who has a decent record with leaks, Xiaomi will launch the Redmi 7 in India sometime this month. The affordable smartphone was launched in China just last month. While there is no official word yet from Xiaomi, the leakster is confident that the device is coming later this month. In China, prices for the Redmi 7 start from RMB 699 (approximately Rs 7,100) for the base model (16GB+2GB). The mid-variant (32GB+3GB) is available for RMB 799 (approximately Rs 8,100), while the top variant (64GB+4GB) is available for RMB 999 (approximately Rs 10,200). As far as specifications are concerned, the Redmi 7 sports a 6.26-inch HD+ display with 19:9 aspect ratio. Under the hood is a Qualcomm Snapdragon 632 octa-core chipset, and the device is backed by a 4,000mAh battery. The built-in storage on the device can be expanded up to 512GB using a microSD card. 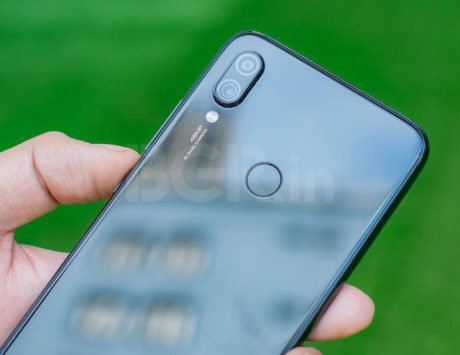 Other features include dual-camera setup (12-megapixel+2-megapixel) at the back, 8-megapixel selfie camera, rear-mounted fingerprint sensor and face unlock feature for security, and connectivity options like 4G VoLTE support. 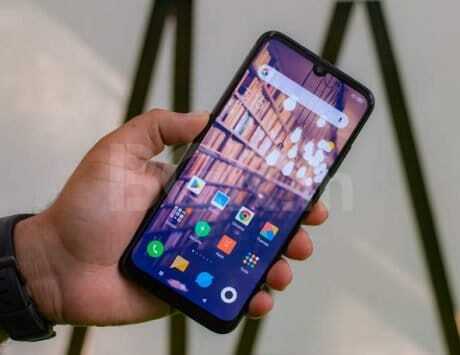 The device offers P2i splash-resistant coating, and on the software front, runs Android Pie-based MIUI 10. The leakster further claims that the Redmi 7 isn’t the only device in the pipeline. Xiaomi is reportedly also gearing up to launch the selfie-centric Redmi Y3, and a device with model name C3F, which is likely to be the Redmi 7A.